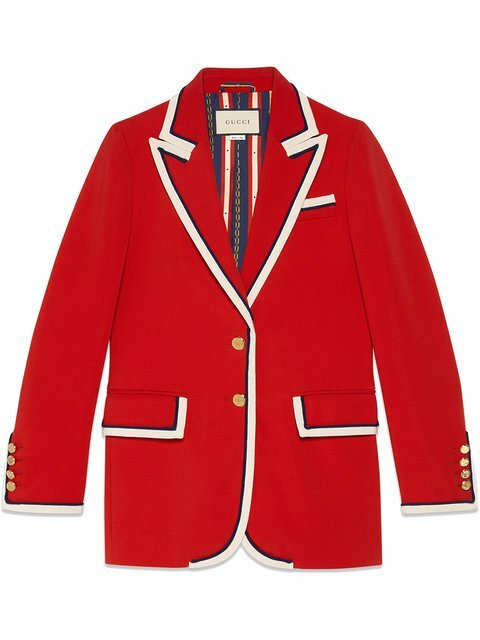 Gucci has pushed the established notions of tailoring and enhanced them with new fits, fabrics and codes. Androgynous shapes posses a sense of distinct exclusivity in vintage style materials. This straight two-button jacket has an elongated fit and is part of the Pre-Fall 2018 new three-piece suit. The resurgence of the Square G is displayed on the inside lining. The archival design speaks to the seventies inspiration—influenced by the hallmark era of the House during which it was first introduced. Blue square GG belts print silk lining; Red stretch cady viscose. Ivory grosgrain ribbon trim and dark blue torchon piping. Gold-toned textured metal buttons. Single-breasted. Two-button closure. Front flap pockets and chest welt pocket. Peak lapel. Double vent. Straight fit. 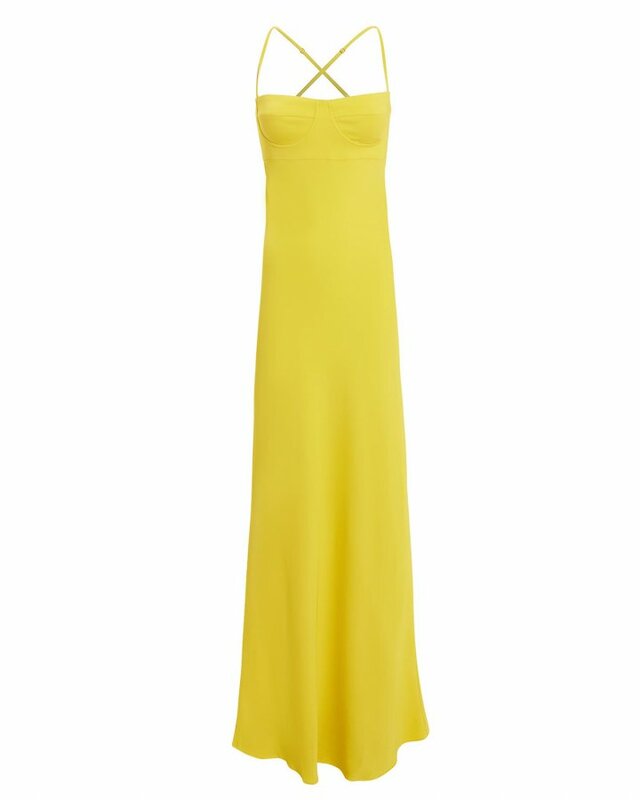 97% viscose and 3% elastane. Made in Italy. 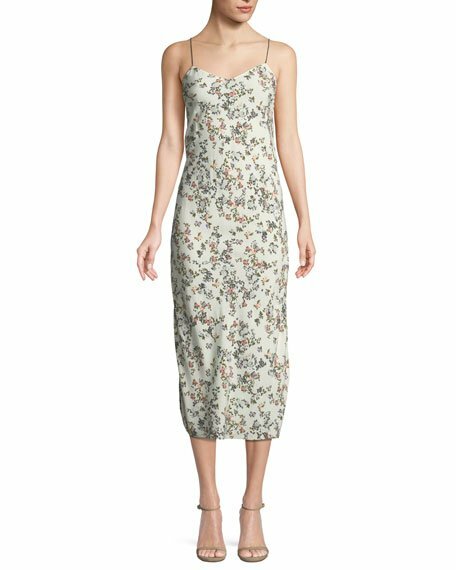 Get free shipping on Rag & Bone Astrid Floral-Print Viscose Slip Dress at Neiman Marcus. Shop the latest luxury fashions from top designers.